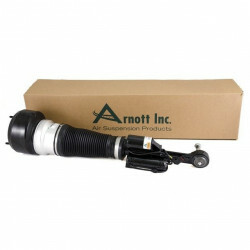 Arnott is pleased to offer its completely rebuilt OE Mercedes-Benz front air shocks for the 2007-2012 Mercedes CL-Class W216 chassis sedans. 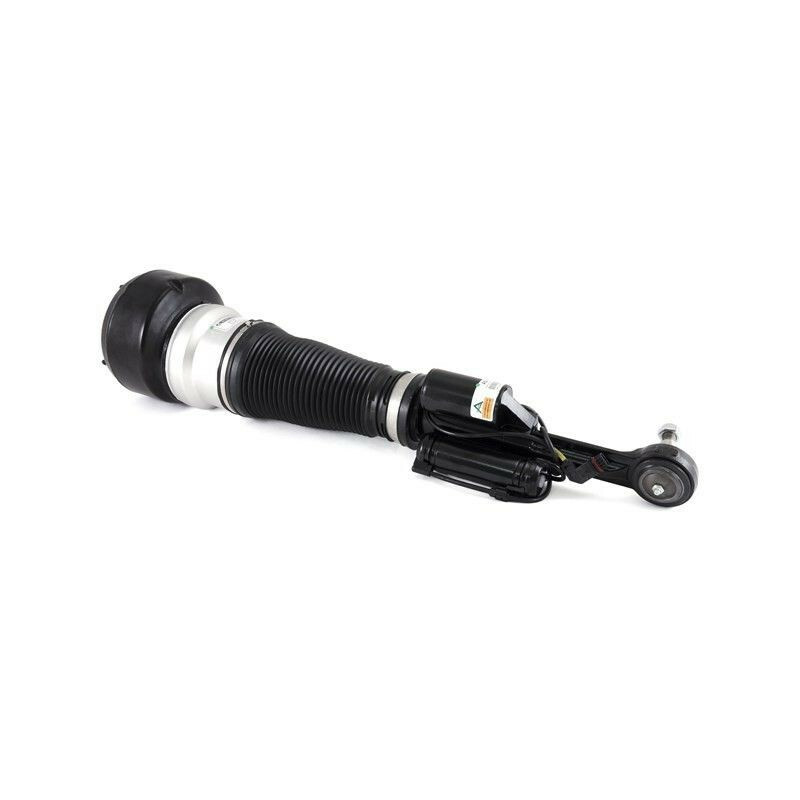 These remanufactured Mercedes CL-Class air shocks feature new air springs manufactured by Goodyear. The price per OE Mercedes shock at your local dealership is a small fortune! The Arnott design is not only more efficient, it’s also much more affordable! 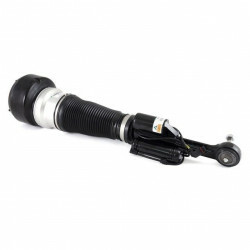 Each Mercedes air shock is covered by a Limited Two-Year Warranty. This part is not for Mercedes CL-Class vehicles with ABC Suspension. MERCEDES-BENZ S-CLASS 2007-2012 (W221 w/ AIRMATIC, w/ 4MATIC).